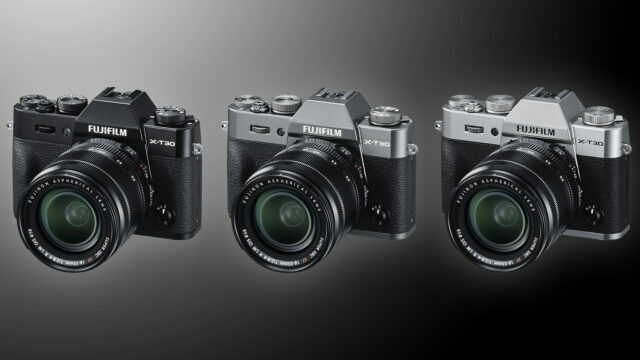 The Technical Imaging Press Association (TIPA) has announced the winners of its 2019 awards honoring the best products in the photography industry in 2019. 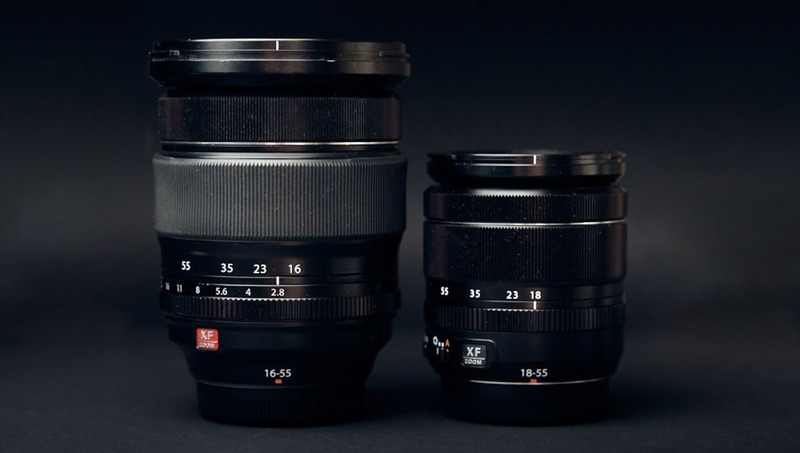 The XF 18-55mm is a renowned lens among the kit lenses of the world. 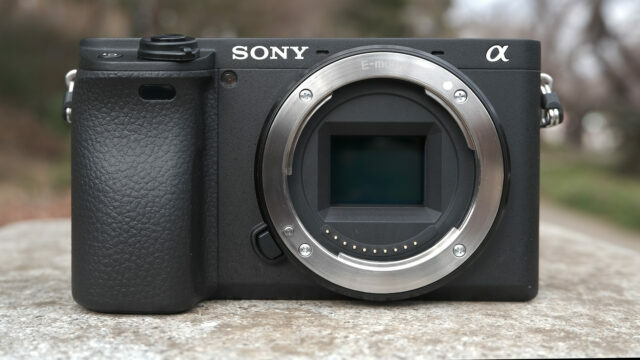 It is known for being fast, silent, and having excellent image quality. But, just how good is it? How does it compare to the “professional” XF 16-55mm f/2.8? Could you potentially save yourself a lot of size, money, and weight if you don’t need f/2.8 at the long end of the zoom? Let’s find out. 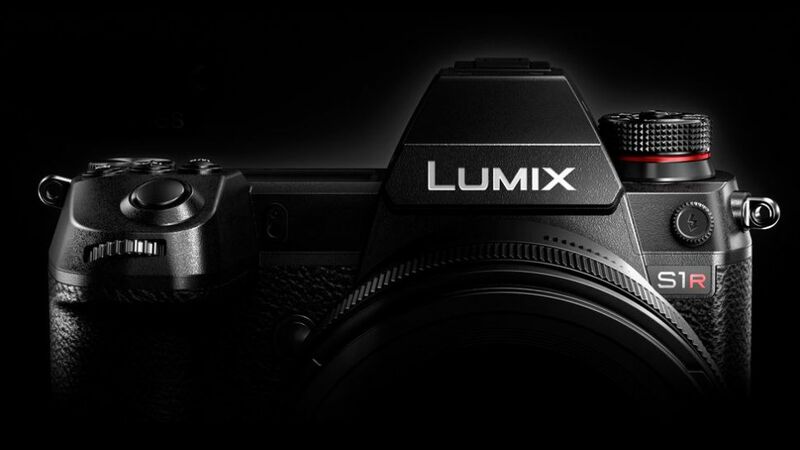 Cinematography, Gear, Mirrorless Comments Off on Will The Next Nikon Z Be An Entry-Level Camera? 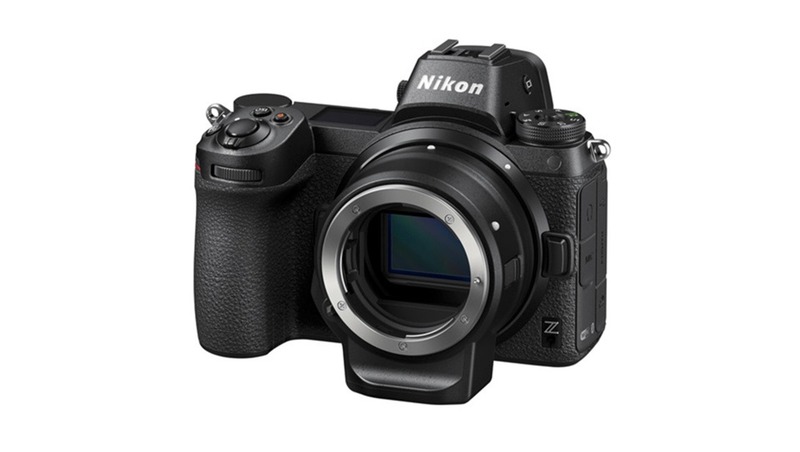 Numerous sites are reporting that a Nikon executive has confirmed that a new Z series camera is being developed for the entry level user. It appears that Nikon is going to follow Canon’s lead of offering a mirrorless full-frame camera to the entry-level community. With the vast majority of the photography community panning the Canon EOS RP, will this be an opening for Nikon to grab a share of the entry-level full-frame mirrorless camera market? Or will Nikon succumb to the same reviews as the Canon EOS RP?